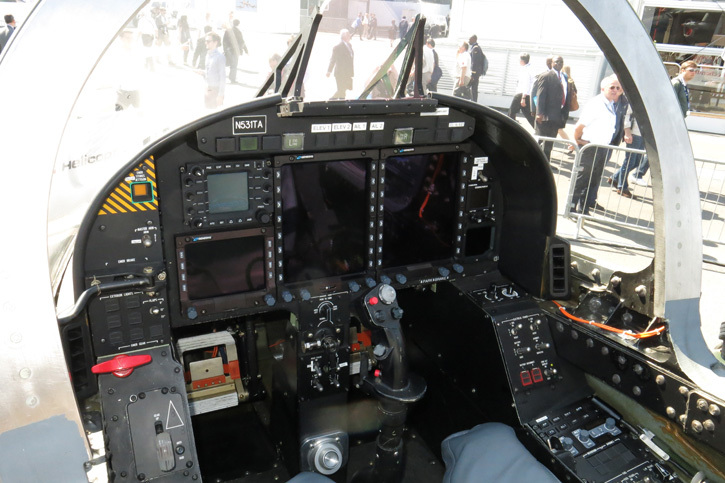 The Scorpion reconnaissance and attack aircraft displayed at the Paris Air Show this week is currently on its second European tour, visiting mainland Europe and the UK. 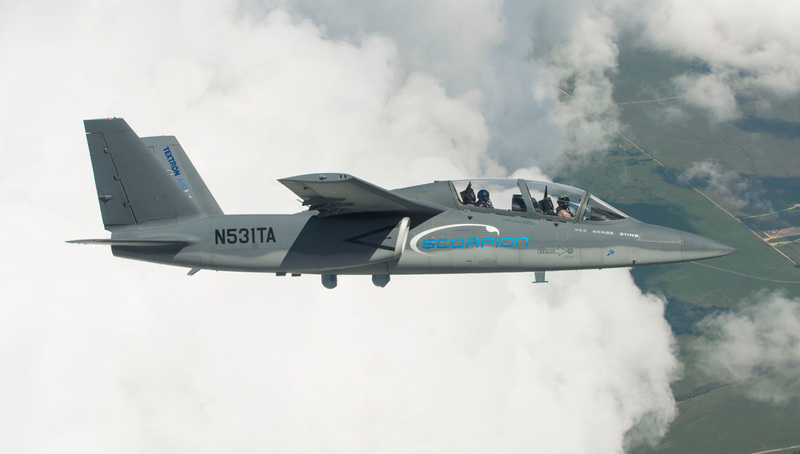 Seeking international customers Textron offers the Scorpion at a cost of business aircraft - 'below $20 million per aircraft', and at a flight-hour cost of $3,000 – about 10 – 20 percent of the acquisition and operating costs of modern combat aircraft or advanced trainers. 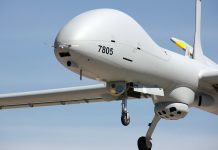 Although its price tag is relatively low, the Scorpion features advanced capabilities, including twin-engine power, two-seat operation, large internal payload capacity, high-definition ISR cameras, wing-mounted weapons stations, and modern avionics within an all-composite structure. 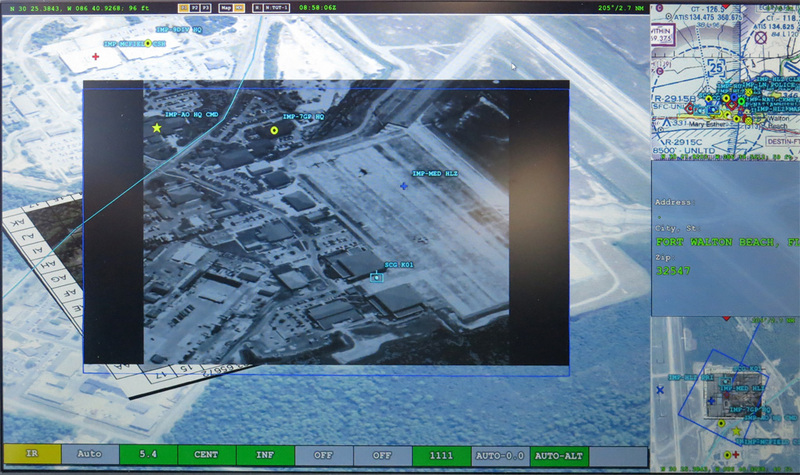 According to Parker, with the ability to get to an escalating situation quickly – yet maneuvering at much lower speeds, Scorpion brings the ability to see and exploit perishable intelligence and strike fleeting targets, bringing tactical advantage to demanding situations. 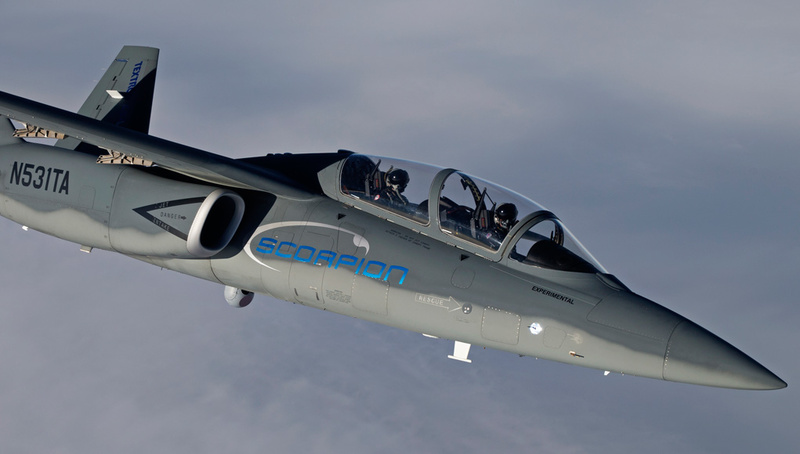 Textron offers the Scorpion at a cost below $20 million per aircraft, and at a flight-hour cost of $3,000 – about 10 – 20 percent of the acquisition and operating costs of modern combat aircraft or advanced trainers. 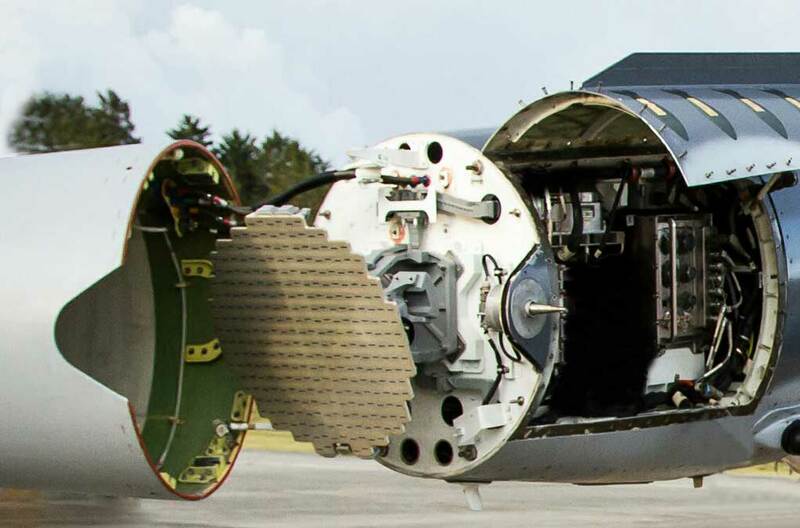 The aircraft has demonstrated high reliability and rapid ground turnaround between missions, down to 15-20 minutes at times. 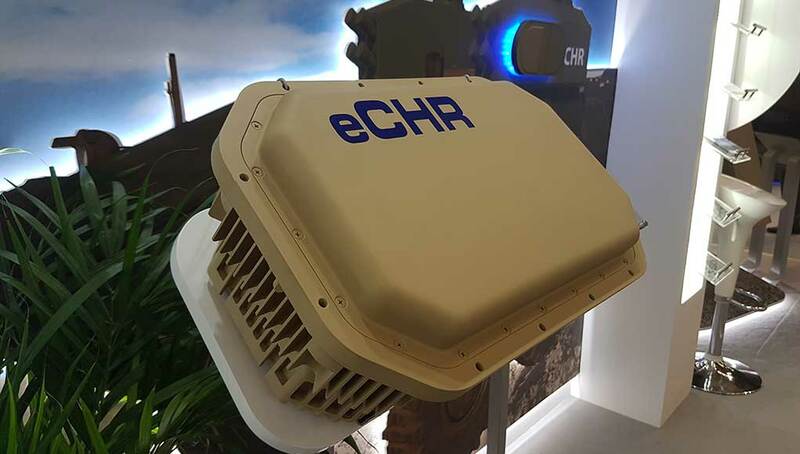 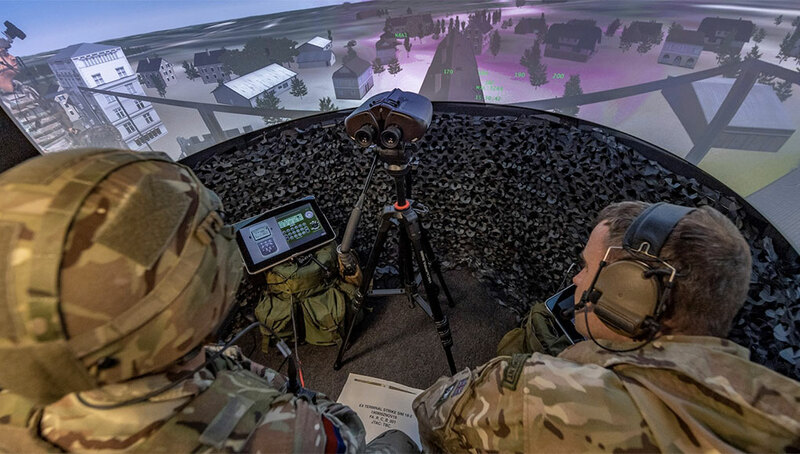 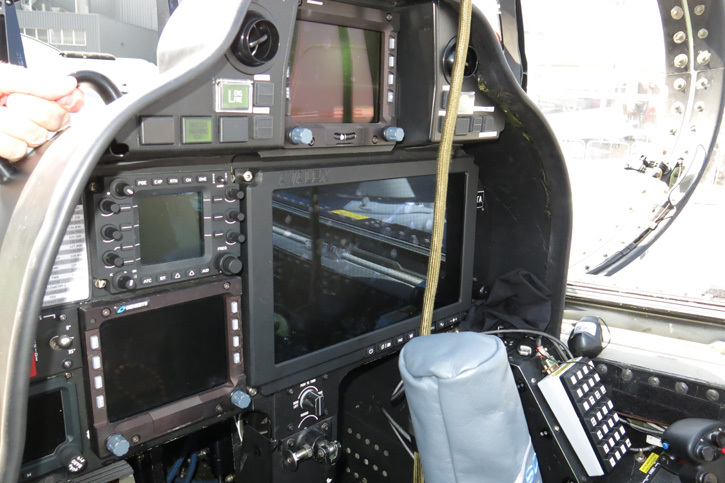 Thales I-MASTER radar was recently integrated on the Scorpion, demonstrating multi-sensor operability on missions requiring wide area coverage. 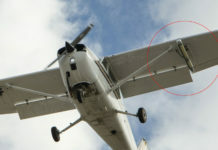 Photo: Thales.